In 2011, Xu Xing accidentally came across registration documents of prisoners, who were detained as active counter-revolutionaries during the Cultural Revolution. Unlike most other political prisoners of the time, these were all peasants, and from the same region in Zhejiang. This documentary film shows Xu Xing’s journey to find these people to discover their stories both as prisoners and their later lives. In Chinese, with English subtitles. 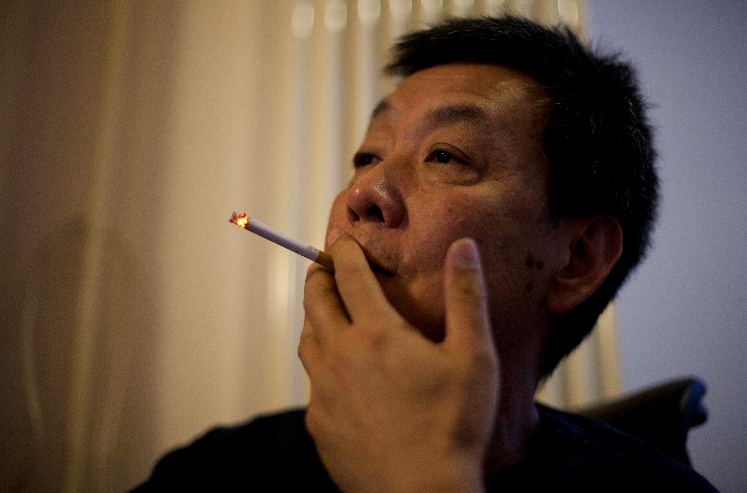 Xu Xing 徐星, born 1956 in Beijing, started his career as a novelist and writer. His publication Variations without a Theme (无主题变奏) won him domestic and international accolades, including awards such as the Tucholsky Prize for Foreign Literature (PEN International) and honor as a “Chevalier des Arts et des Lettres” from the French Ministry of Culture. He has held fellowships and author-in-residence positions in Germany, France and the USA. After turning to filmmaking, his documentaries were selected for film festivals garnering awards from Korea and the Awards Forum for Independent Documentary (AIF).